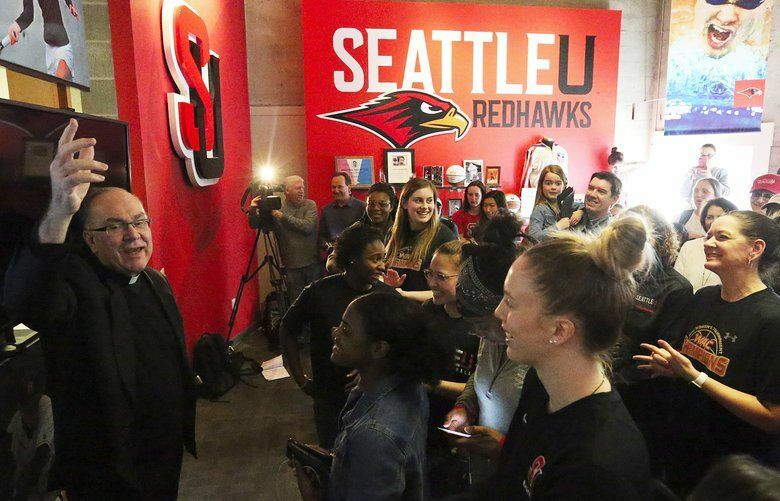 When Seattle U left Division I athletics in 1980, its president proclaimed a coming exodus from college sports. Instead, the NCAA grew into a money-making behemoth. Even a decade after joining the WAC, the Redhawks are still feeling the reverberations of that miscalculation. Two players, Hidetoshi Yoshihara of UCLA and Tommy Stephenson of Fresno State, fired 9-under 62s at the 2015 U.S. Open course during the Redhawk Invitational. The Redhawks (18-14) will meet Presbyterian College (18-15) of the Big South Conference at 7 p.m. Wednesday in Redhawk Center. 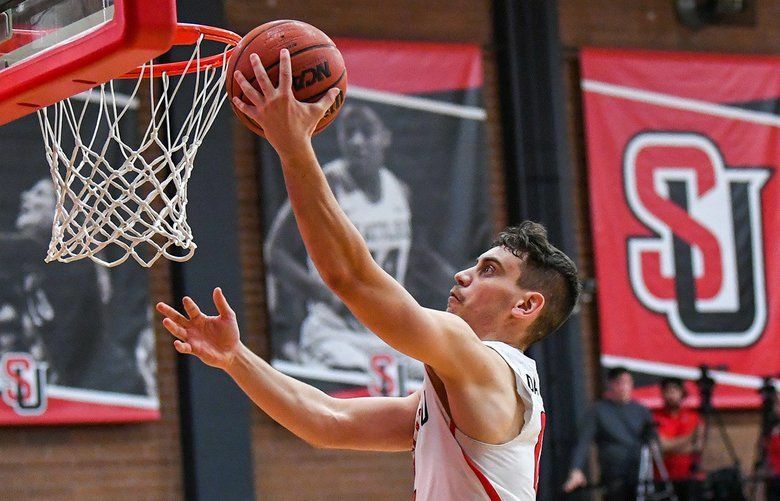 The Seattle University men’s basketball loses in the first round of the WAC tournament. The Seattle University women’s basketball team lost 56-54 to Texas Rio Grande Valley during the first round of the WAC tournament Wednesday. Seattle U thrilled a packed Redhawk Center by finally beating its nemesis, Grand Canyon, 83-76 in overtime to close out the regular season. The Redhawks have won four of their past five games.